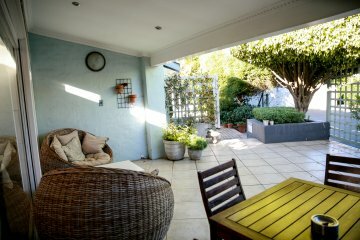 Princes Lodge Guesthouse is a 4 star urban cocoon nestled in the heart of East London. Guests enjoy the combination of the privacy of this boutique guesthouse, together with the proximity to restaurants, movies and the Vincent Park Mall, all within a 5 minute walking distance. 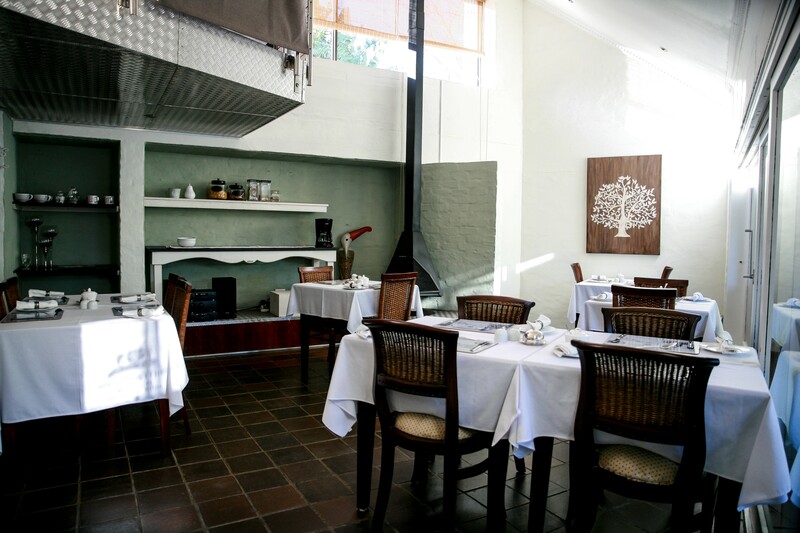 The lodge is well situated within East London’s up and coming business district and the Joan Harrison Swimming Complex and is therefore ideally suited to business executives and holiday makers alike. 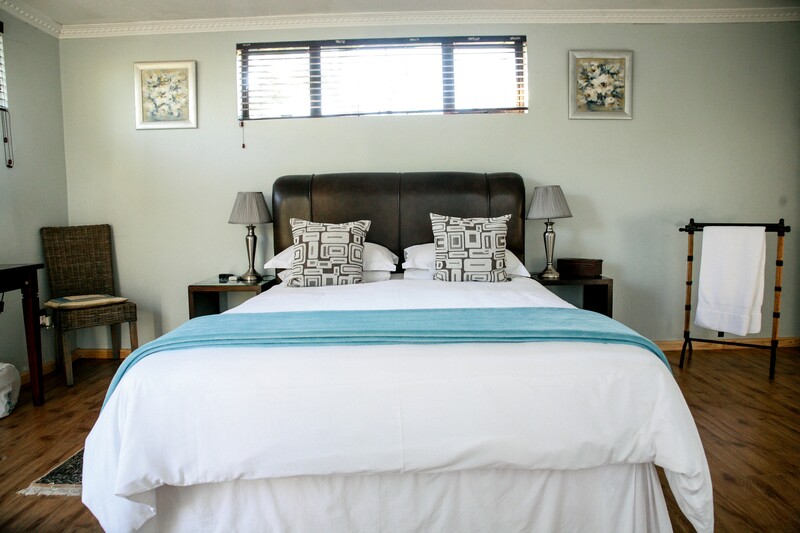 Princes Lodge Guesthouse cater for all corporate and sport related travellers.